First of all, the purchased RAW material poured in furnace & by placing hot top, Shaft is produced on fully automatic plant. After that, addition of alloying chemicals in molten aluminium under the supervision of Engineers & Experts to produce international standard 6063 Aluminum Alloy which is the best alloy for architectural work in the world. Our unit of powder coating is up to the standards & quality powder is used. Colors’ are selected according to the public demand. Before coating, pre treatment is done to get the better coating. Maximum microns are given according to standards & curing is done in automatic oven. According to the public demand, latest unit is installed for wood effect. In this unit high quality powder & imported film paper is used. That is why our wood design series are matchless. 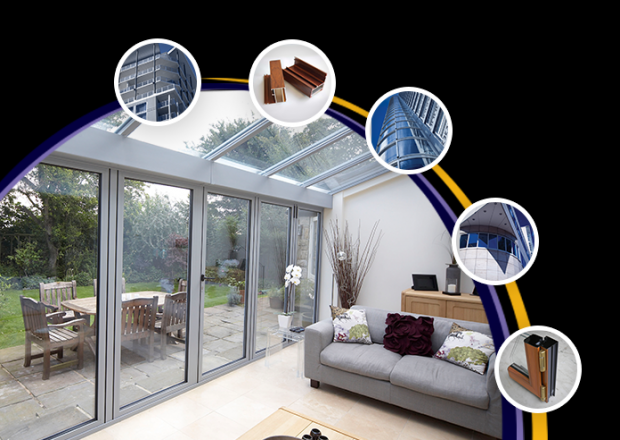 After getting through all these processes, once again the quality of material is checked by experts. Then it comes in packing division where it is packed with care. GR Aluminum uses printing tube so that people may differentiate between the original & the copied products in market. In GR Aluminum, research & development process is carried out for all the processes to maintain quality & to improve the standards. For this purpose, laboratory is equipped with high quality testing instruments. 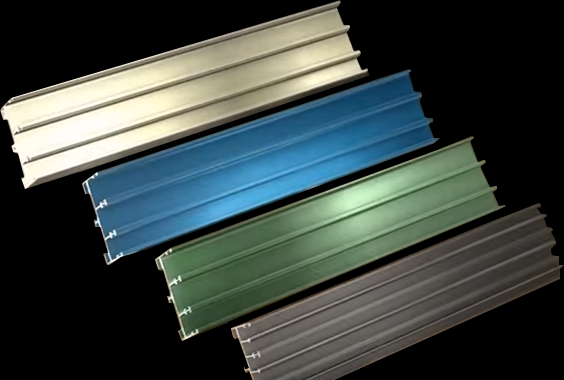 GR Metal has introduced one of the largest Aluminum architectural profiles in Pakistan with over 29 years of credible experience & has secured a good position in Metal industry because of its quality work & new trends. It is situated in a prime location at 19 KM Multan Road, Lahore.